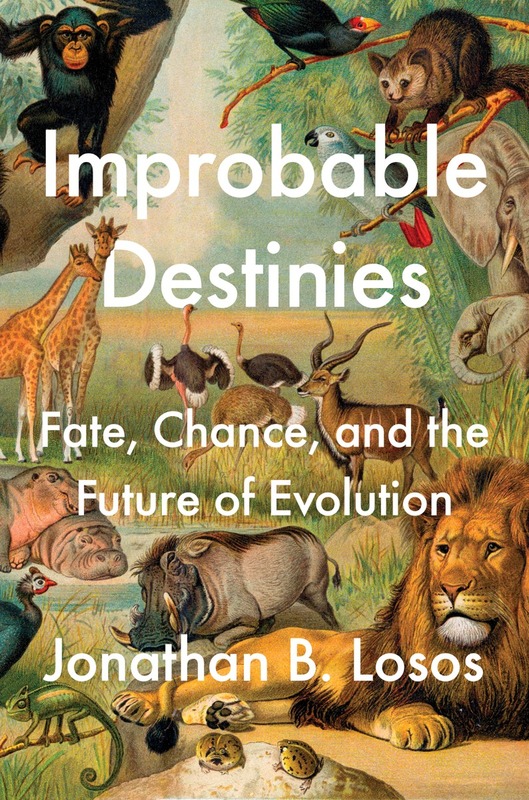 Improbable Destinies – Fate, Chance, and the Future of Evolution. Earth’s natural history is full of fascinating instances of convergence: phenomena like eyes and wings and tree-climbing lizards that have evolved independently, multiple times. But evolutionary biologists also point out many examples of contingency, cases where the tiniest change—a random mutation or an ancient butterfly sneeze—caused evolution to take a completely different course. What role does each force really play in the constantly changing natural world? Are the plants and animals that exist today, and we humans ourselves, inevitabilities or evolutionary flukes? 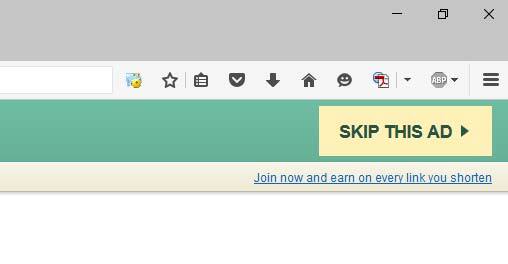 And what does that say about life on other planets? Jonathan Losos reveals what the latest breakthroughs in evolutionary biology can tell us about one of the greatest ongoing debates in science. He takes us around the globe to meet the researchers who are solving the deepest mysteries of life on Earth through their work in experimental evolutionary science. Losos himself is one of the leaders in this exciting new field, and he illustrates how experiments with guppies, fruit flies, bacteria, foxes, and field mice, along with his own work with anole lizards on Caribbean islands, are rewinding the tape of life to reveal just how rapid and predictable evolution can be. Jonathan B. Losos is a biology professor and director of the Losos Laboratory at Harvard University and Curator of Herpetology at Harvard’s Museum of Comparative Zoology. His research regularly appears in top scientific journals, such as Nature and Science, and he has written a popular series about his work for The New York Times. Losos is the editor in chief of The Princeton Guide to Evolution and a member of the National Geographic Society’s Committee for Research and Exploration. He is the author of Lizards in an Evolutionary Tree: Ecology and Adaptive Radiation of Anoles.